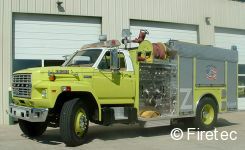 On it s way to Columbia! 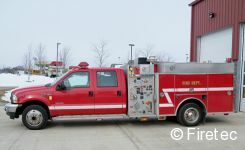 Congratulations to Scandia Valley FD in Cushing, MN on the purchase of an excellent 4x4 min-rescue! 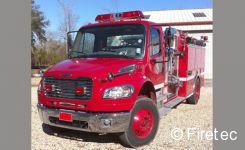 Many thanks to Chief Scott Brewer of St. Tammany Fire District #9 for relying on Firetec to get fair market value for his department. 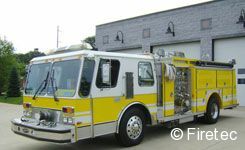 And congratulations to Martelle FD and Chief Trent Tapken of Iowa for finding the right truck! 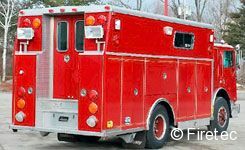 SEE Testimonials Page for the After on this unit! 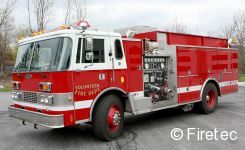 Sold by BID to Firetec Customer for fair market value. 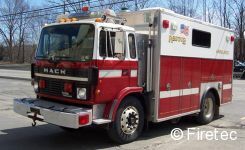 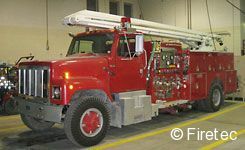 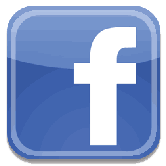 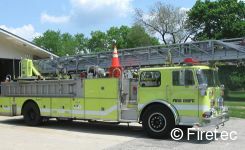 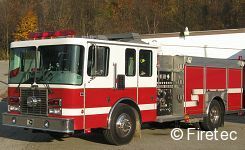 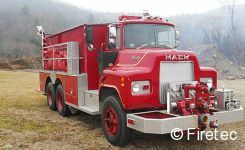 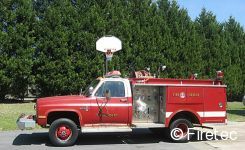 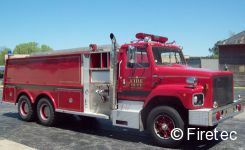 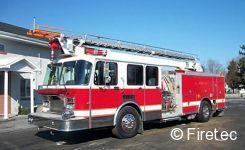 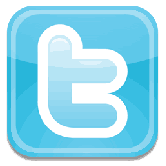 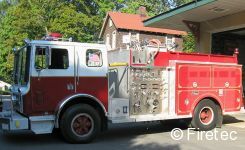 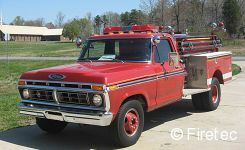 Let us generate leads for YOUR apparatus which is up for bid!